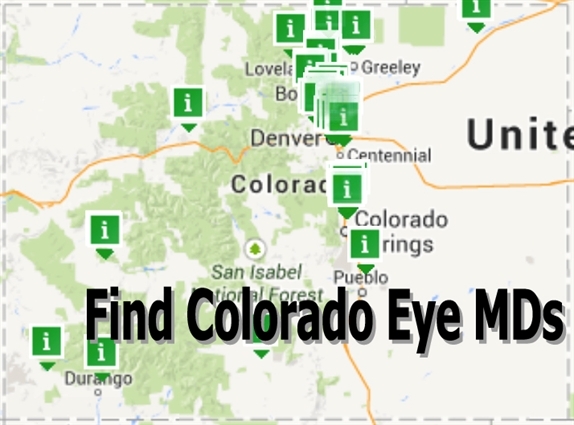 The Colorado Society of Eye Physicians and Surgeons (CSEPS) is a non-profit professional association for ophthalmologists. Ophthalmologists are medical doctors (MDs and DOs) who specialize in the medical and surgical treatment of the eye and visual system. The mission of the Colorado Society of Eye Physicians and Surgeons is to promote excellence in patient care through advocacy, education and fostering professional fellowship. Ophthalmologists can deliver total eye care including primary, secondary and tertiary care. We can provide vision services, contact lenses, eye examinations, medical eye care, surgical eye care, and can diagnose and treat ocular manifestations of systemic diseases. We also promote advancements in medical and surgical eye care, setting the standard for excellence for the health of the visual system. Eye MDs are your complete eye care specialists.